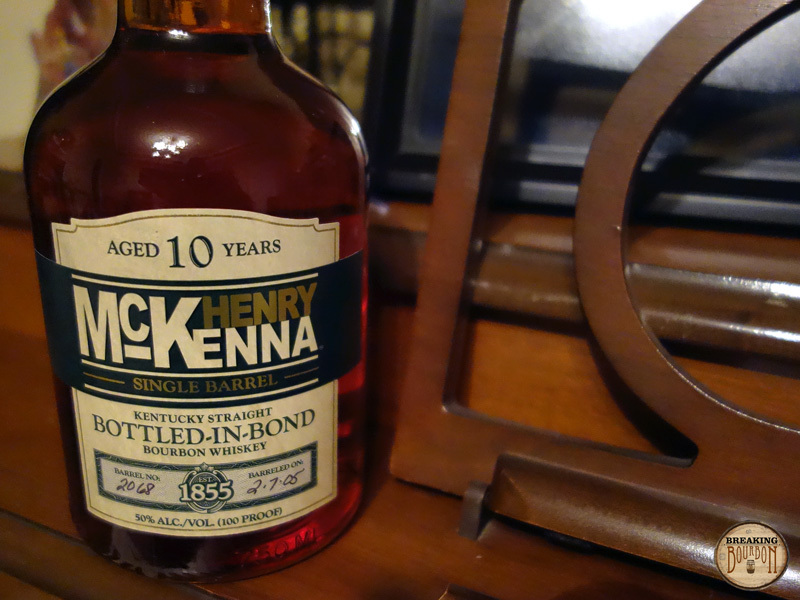 Henry McKenna came to America in 1837 from Ireland and settled in Kentucky where he set out to create a better bourbon using his family’s recipe. 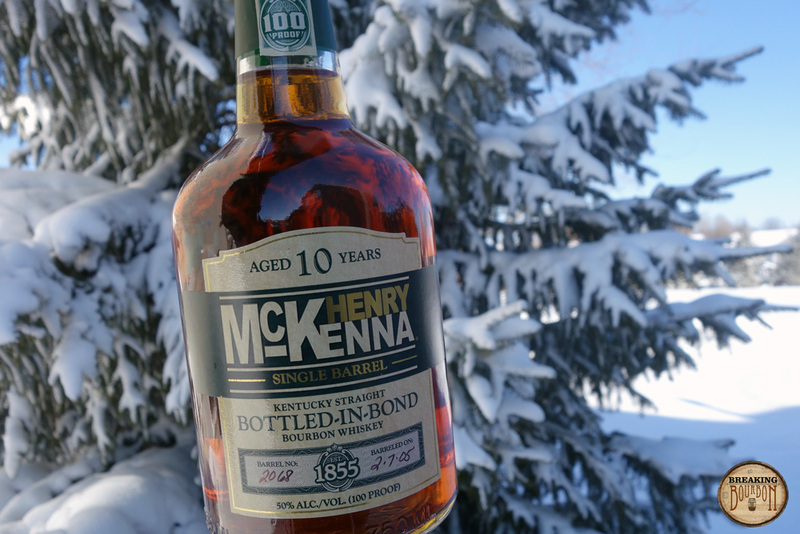 Today, Heaven Hill offers Henry McKenna Single Barrel which is aged for 10 years and satisfies the Bottled in Bond (BiB) requirements. 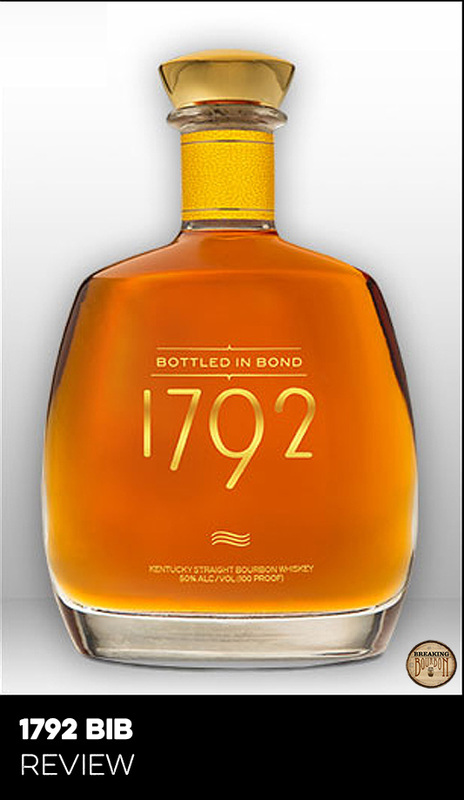 To be labelled BiB, the whiskey must be the product of one distillation season and one distiller at a single distillery, aged in a federally bonded warehouse under U.S. government supervision for at least four years, and it must be bottled at exactly 100 proof. Additionally, the BiB label must clearly identify the distillery where it was distilled and where it was bottled, if different. Henry McKenna Single Barrel shares the same mashbill as many other Heaven Hill brands (75% corn, 13% rye, 12% malted barley). Though it carries an MSRP of $30, it tends to range in price from $25-$35. 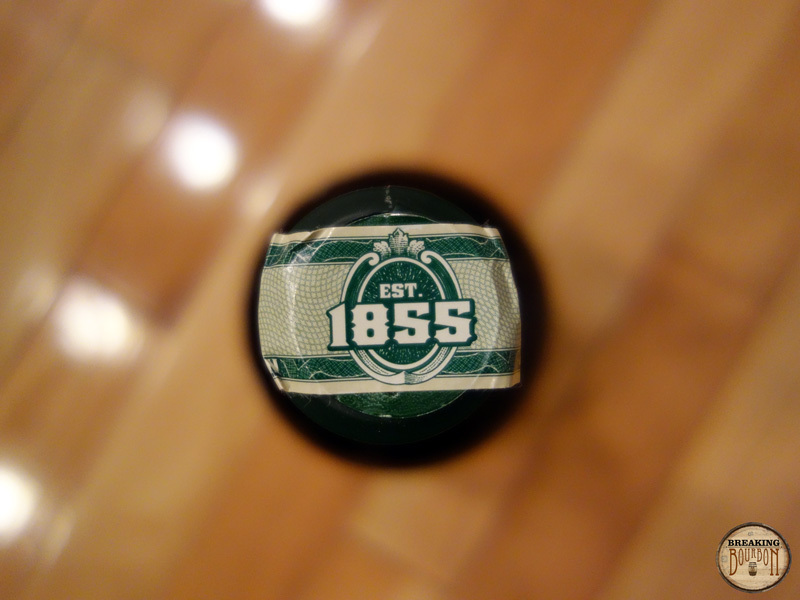 The bottle being reviewed is from barrel number 2068 which was barreled on 02/07/05. Traditional notes of caramel and vanilla play against a backdrop of seasoned oak. Alcohol mixes in and holds its weight against the other scents as you might expect for 100 proof. It’s not great but it’s not bad either. Vanilla and seasoned oak take the forefront, but are quickly balanced by a good dose of rye spice, a pop of burnt brown sugar, and a dollop of caramel. 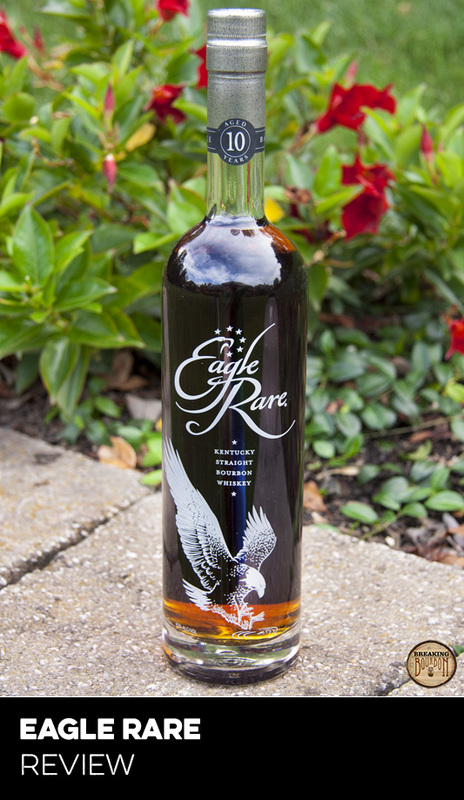 It’s not complex, but rather a fine balance of traditional bourbon flavors with just the right amounts of oak, spice, and sweeter elements contrasting one another in harmony. It has a satisfying mouthfeel and the 100 proof plays perfectly, providing just the right amount of burn without overdoing it. Medium length with a balanced tapering of the flavors and spicy burn from the palate. A hint of leather creeps in but doesn’t overpower the oak and vanilla which dominate here as in the palate. Despite 10 years in the barrel, it’s anything but over-oaked, though the oak is present from nose to finish affirming the barrel’s role in this bourbon’s maturation. 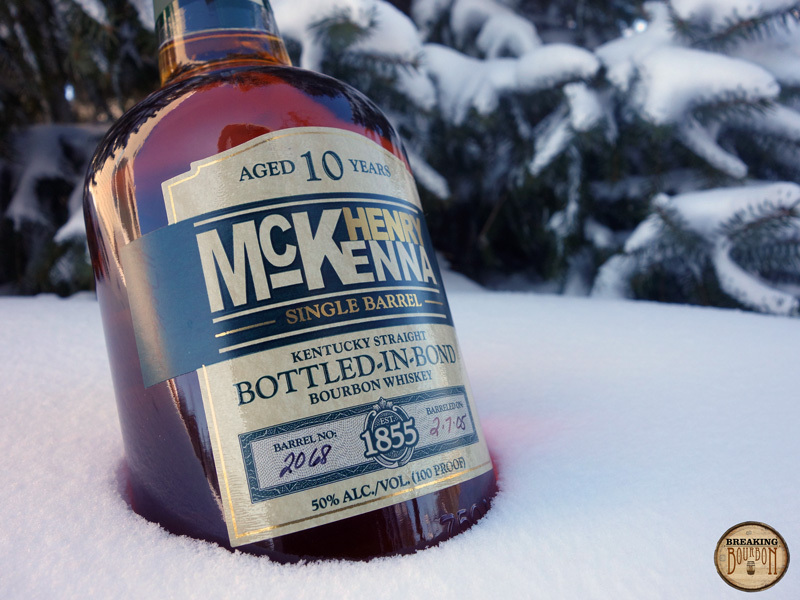 Henry McKenna Single Barrel can be described as traditional; a quintessential bourbon flavor profile with the potential for subtle hints of magic if you happen to find a special barrel. While I will give some credit for uniqueness based on the fact that it’s a 10 year age stated BiB single barrel bourbon, I cannot say that those traits result in a unique flavor profile and as a result, carry less weight for me in this category than they might otherwise. But alas, the lack of a unique flavor profile is not always a bad thing, as a quintessential bourbon flavor profile is sometimes just what the doctor ordered. With age statements dropping in waves from everyday bourbons, including the recent loss of Elijah Craig Small Batch’s 12 year age statement, McKenna’s front and center 10 year age statement sitting amongst other $30 bourbons now seems to stand out like never before. While a higher age does not necessarily equate to a better bourbon, it does signify a milestone that must be attained before the barrel can be selected and bottled. 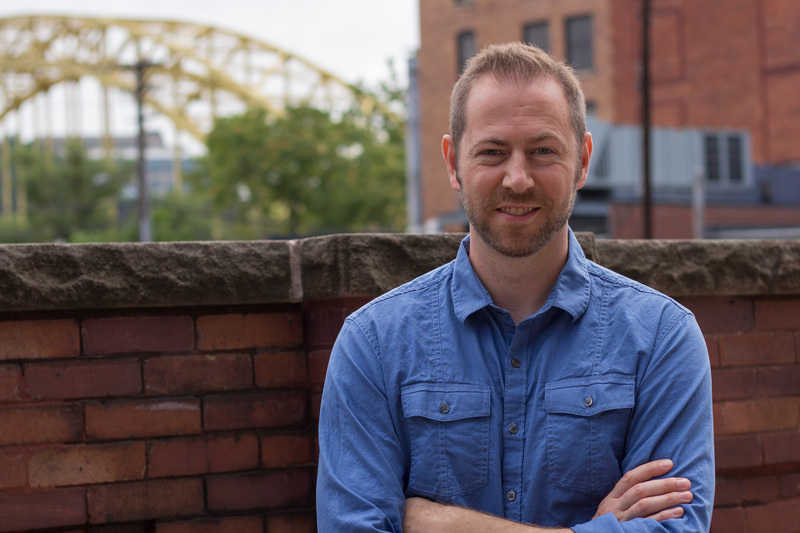 It’s a hard line, and younger “ready enough” bourbon cannot simply be substituted to increase production, presumably compromising quality or desired flavor profile as corporate pressures compete with the skillful selection of barrels in the rickhouse. In addition, single barrel bourbons are generally considered to be drawn from the honey barrels as they must be taken as is; distillers do not have the option to blend them into other barrels to achieve the desired end result. Finally, being BiB results in a bottling proof of 100 which some consider an ideal proof and one that is higher than many other bourbons on the shelf for around $30. When it comes to the technicals there are close comparisons at this price point, but none of them carry the combination of a 10 year age statement, single barrel, and BiB. While all this makes McKenna look like the class Valedictorian on paper, the question of value then becomes a subjective question of taste. 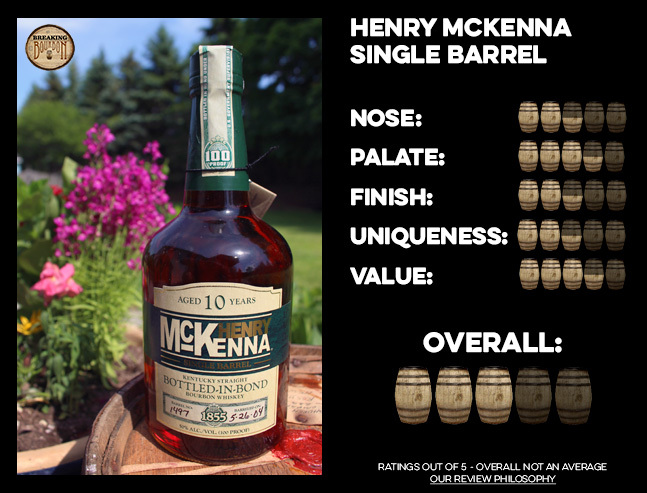 Henry McKenna closely resembles the limited edition 2013 Parker’s Heritage Collection “Promise of Hope” single barrel bourbon in mash bill, proof, age, and style. While not of the same caliber, my strong affinity for Parker’s Promise of Hope makes me admittedly partial to McKenna’s flavor profile as they share the same traditional, quintessential no gimmicks characteristics. I’ve sampled from three different McKenna barrels and while I’ve found them all to be in within the same range, I will say one was a little better than the other two. A function of single barrel selection no doubt, I still feel each was a great value for the price. Coupled with the technicals this is very simply a great deal for around $30. Unfortunately, McKenna’s relative value now seems so obvious that I can only assume it might be one of the next on the chopping block. Either the age statement will drop, or the price will pop. Henry McKenna offers an array of technicals to satisfy even the most scrutinizing bourbon purists, a satisfying quintessential bourbon flavor profile to back them up, and a price that won’t break the bank. Henry McKenna Single Barrel offers a traditional and quintessential flavor profile that should appeal to nearly every bourbon enthusiast. 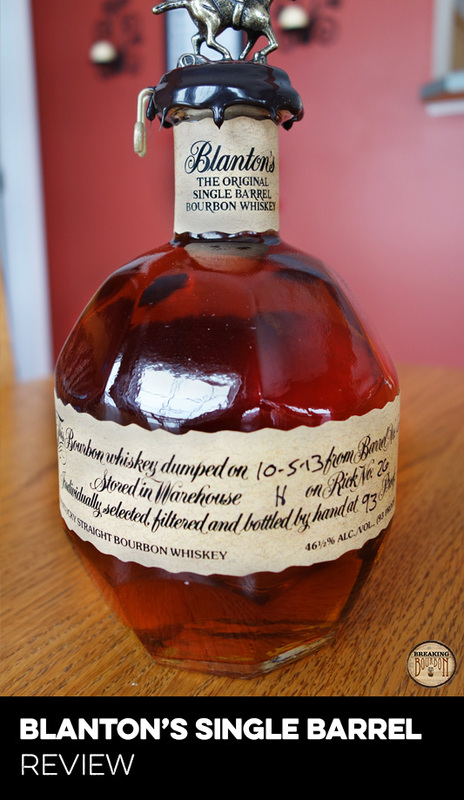 Its 10 year age statement and BiB designation should satisfy bourbon purists. If there is anyone still left unsatisfied, a $30 price tag should help lift their spirits. While this bourbon probably won’t blow anyone’s mind, you’d be hard-pressed to find a bourbon enthusiast who couldn’t find something to like with it.